EGC has designed chambers to simulate a full range of climate conditions. 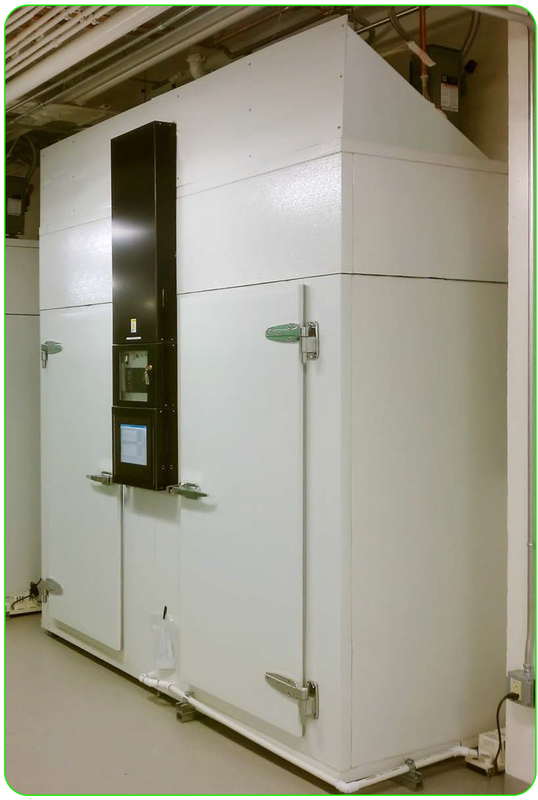 Researchers have used these chambers to study plant responses to a variety of extreme environments, as well as research the effects of climate change. The chamber offers control of any number of environmental conditions. In conjunction with advanced features of EGC's ECosys Controls system, researchers can simulate environments from around the globe. Utilizing EGC's C6 control system, the WSC combines the latest in controls technology with the widest variety of environmental simulations. Please contact us to learn more about EGC's Weather Simulation Chambers.